Let me first start with a disclaimer, I hate dating, correction I hate modern dating! It is awkward and everyone has different expectations but no one knows how to talk about them. Especially when it comes to online dating which once you leave the pool of eligible bachelors available in undergraduate and the smaller pool of graduate school (if you go) is where a lot of us end up. The days of meeting and marrying your high school sweetheart are starting to fade but as I approach 30, I now have a greater understand of the appeal. Dating in the modern world is hard. Now let me introduce you to something that is about to make it a whole lot easier again!! 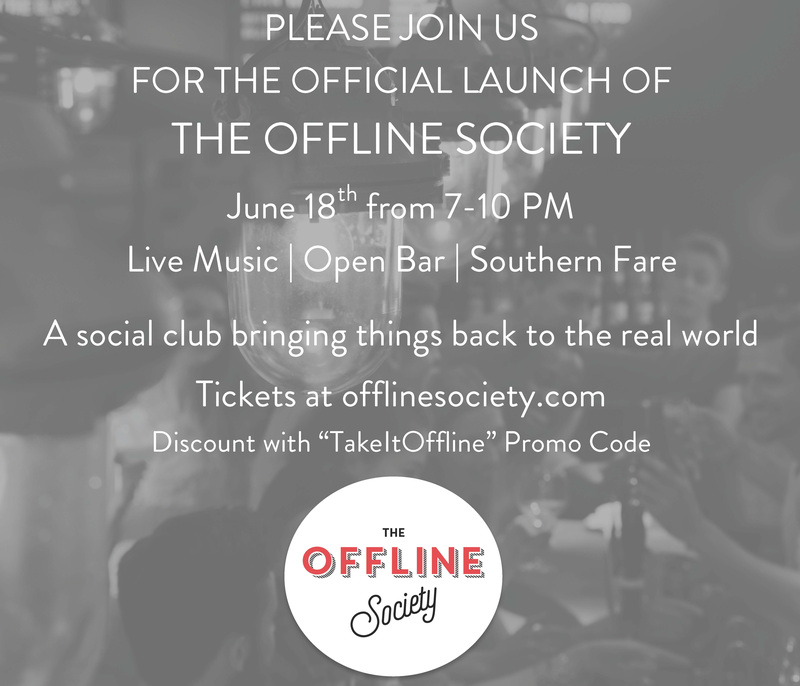 The Offline Society gets its name by taking dating offline and bringing together curated groups of single women and men though private intimate gatherings that offer unique access to experiences in town. Think somewhere between Millionaire Matchmaker mixer (but less meat market) and a match.com mixer (but less boring and desperate, sorry I said it) and with the focus on having a great experience. Members will receive invites to one-of-a kind, real world events like roving cocktail parties, pop-up supper clubs, sporting & outdoor adventures which all provided chances for interactions with selected unattached members. I had the opportunity to sit down with Offline Society Founder and President Rebecca Yarbrough and have a chat about what brought this concept to life. As with many of the best ideas, this concept came out of a simple conversation. After a birthday party with her roommates the night before, the ladies were chatting about how easily connections were being made the night before, the conversation shifted to dating, of the online variety, and when compared with the ease of meeting people the night before among friends, an idea presented itself. What if they move things offline and back to real life? So it began with a few small cocktail parties that were both successful and in demand with people always asking when the next one would be. At the time, Rebecca was working for another start up and this was becoming a job of it’s own. When the company she worked for was purchased, she knew it was time to make her move in April. Currently Offline Society is for single men and women in the DC area aged 24-36. It focuses on the experiences and not the outcome, so you may go to a mixer and meet the man of your dreams or you may go and just have a great night and meet cool people. Each member is screened and asked questions about their style and preferences but Offline will also learn more about you with each encounter and event (Yes they are watching you, and it’s a good thing!!). Either way the draw is having a great time in this beautiful city with the added bonus of being surrounded by other similar singles. With a focus on having great experiences, you will not leave disappointed! Also with the encouragement to keep phones away and be present, you can actively engage with all the great new people you meet. So what happens if you do meet someone? Well that is up to you, you can go the direct route and exchange numbers, make plans, etc or for those who are a bit more shy, you can ask Offline and they will get you connected! 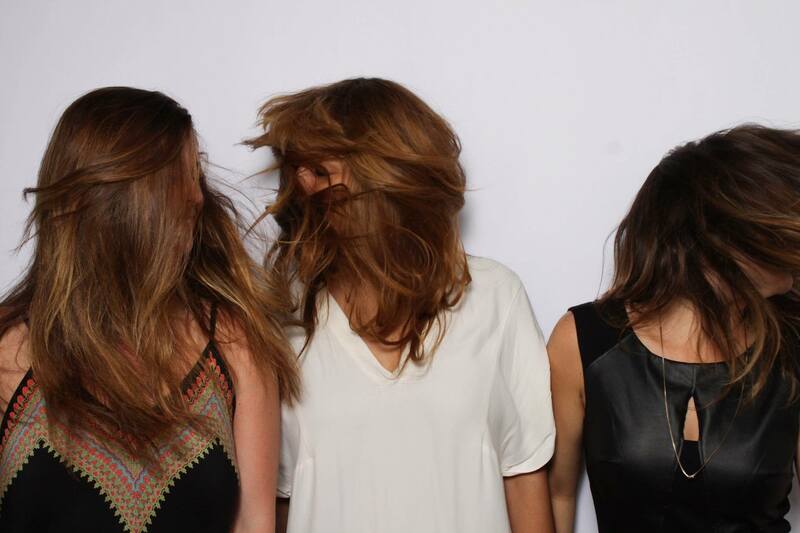 If you STILL need more convincing about what is about to become the next great thing in dating, come check them out on June 18th from 7pm to 10pm for what should be an epic launch party at a secret location! Become a founding member on their website or use code “TakeItOffline” here to attend the launch. Hope to see you there!! 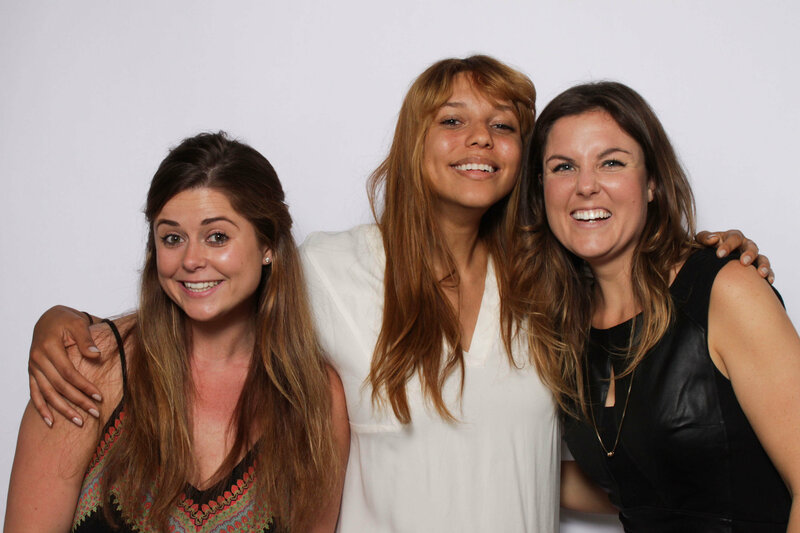 This entry was posted in Dating, DC, Events, Launch, WashDC, Washington, WomanInTech and tagged dating, DC, Events, launch, tech, Washington, womenintech. Bookmark the permalink.